The Pudding Club’s heartfelt mission since it started in 1985 has been to preserve the Great British Pudding and we think we’ve succeeded in this mission! Enjoy a whole evening’s entertainment starting with a glass of Bucks Fizz and a jovial introduction by The Pudding Master followed by a light main course and then the Parade of Seven Traditional Puddings, with all its noise and ceremony, the aim is to taste them all and then to vote for your favourite pudding of the night over coffee. Guests depart certificates in hand! 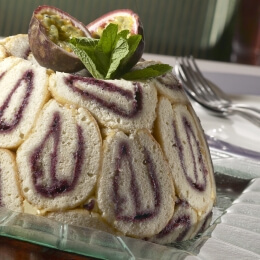 During June July and August we change it up a bit and host our summer pudding clubs. For three months we do a combination of 3 hot puddings and 4 cold puddings which include puddings such as Gooseberry Fool, Summer Pudding and Eton Mess. 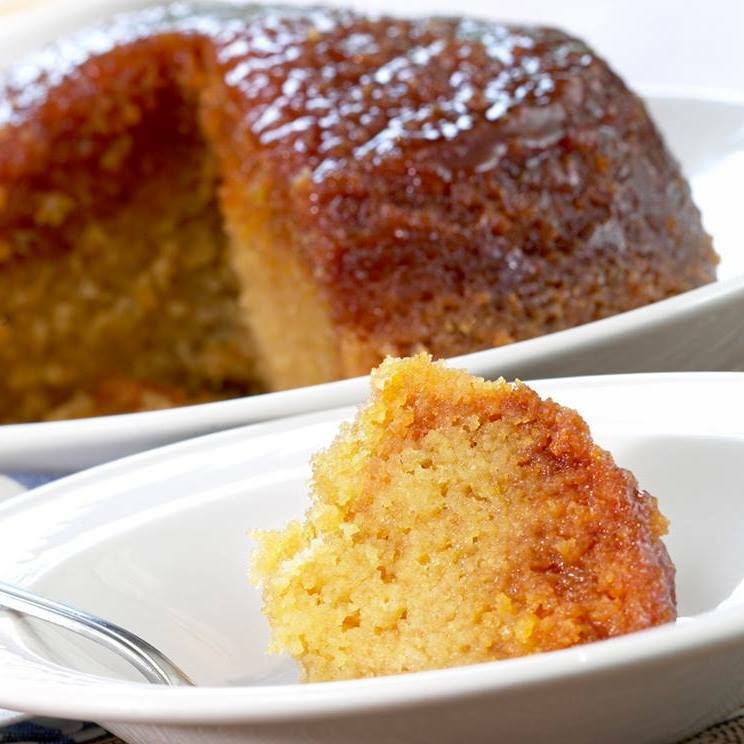 The hot puddings are such as favourites like Syrup Sponge and Sticky Toffee. The cost of an evening at the Pudding Club® is £38.50 per guest, booking is essential. To create a fun and informal atmosphere guests sit together on larger tables. Pudding Club® can only be booked direct. Please phone to check current availability and to make a booking. We do require full pre-payment for Pudding Club meetings at time of booking. All pre-payments are non-refundable and non-transferable. Why not complete your experience with a night in a Pudding room! We all love to plan ahead especially when it’s to do with puddings! 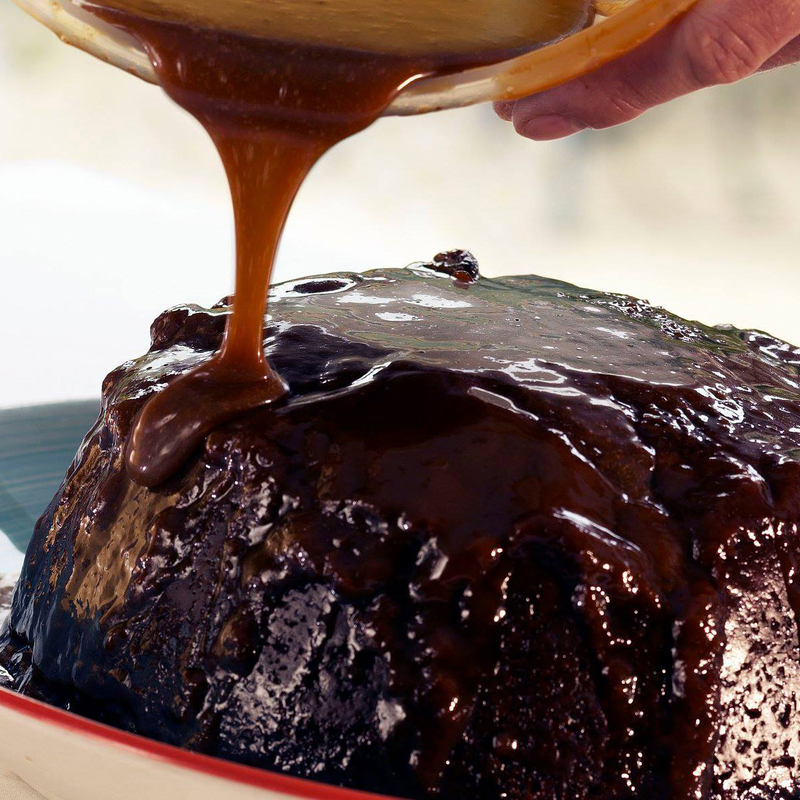 Get your diaries at the ready and check out our dates for this year’s Pudding Club! Why not plan a pudding club Christmas party and over indulge with all your team, or looking to do something different come and join us! Then you can tell everyone you have been to the Pudding Club! Reserve your table today and make a weekend of it by staying over! Call 01386 438429 or email reception@puddingclub.com Book now to avoid disappointment! Click below to view our Pudding Club gift vouchers!